Star Wars has released a new trailer for their first spin off movie, Star Wars Rogue One, the movie hits theaters next month on the 16th of December. Tickers for the new Rogue One movie went on sale in the UK last week and they go on sale in the US today. 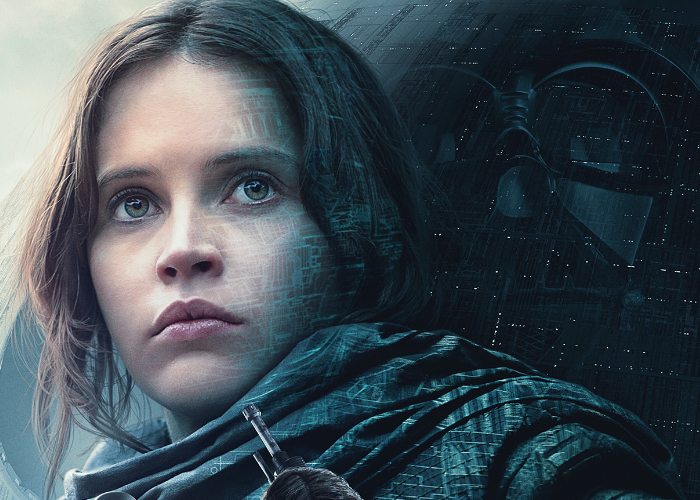 The movie is directed by Gareth Edwards and it stars Felicity Jones as Jyn Erso and the movie takes place before the events of the original Star Wars movie.